Watch Darkness of Sorrow Part 2 Ghanaian movie starring Van Vicker, Nadia Buari, Ini Edo, Kofi Adjorlolo, Smith Asante, among others. 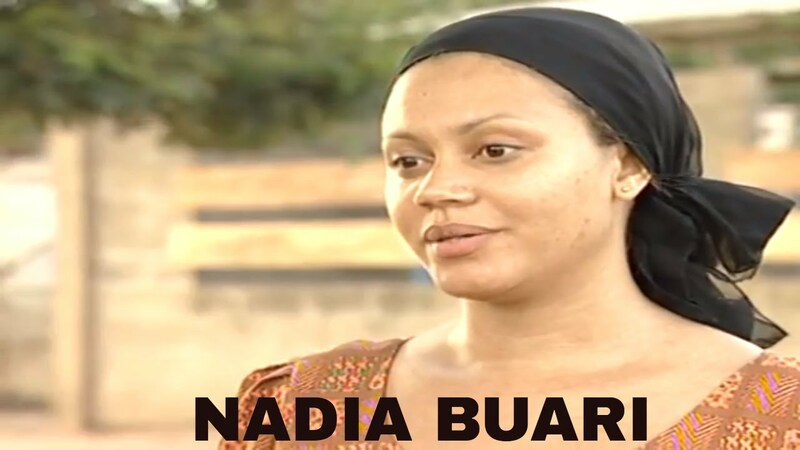 Fate and destiny twists the life of young Kela (Nadia Buari), as if being blind was not enough, she found love with Charles but soon was faced with the tragedy of losing her mother, now her only consolation (Charles) has just been murdered not long after she regained her sight. What becomes of her? wow,everytin bout d movie was pritty amazing. I love watching dis movie. Part 2 please who can assist me for that. I have watch dis movie a month ago n right now um desperately need da second part of it,plis can anyone help? ?